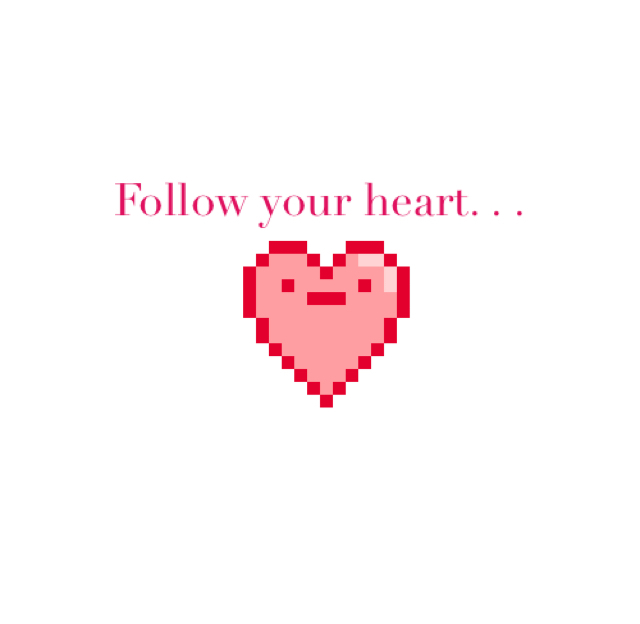 Parable - Follow your heart. . .